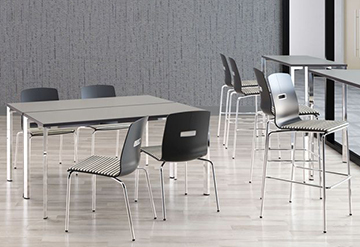 Create a breakroom that is an inviting place for employees to gather, snag a break from work, or enjoy a meal. 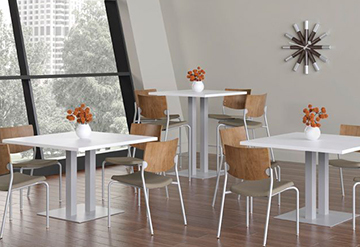 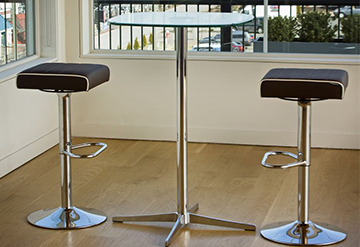 Make your breakroom furniture sleek with café tables and metal stools. 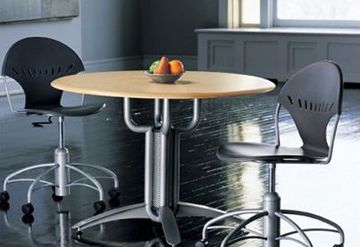 Make it fun with modern chairs and bright colors. 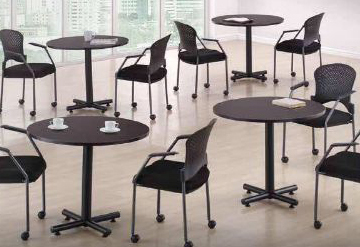 For whatever environment you hope to create in your breakroom, we will match you with the perfect breakroom tables, chairs, and cabinets for storage.